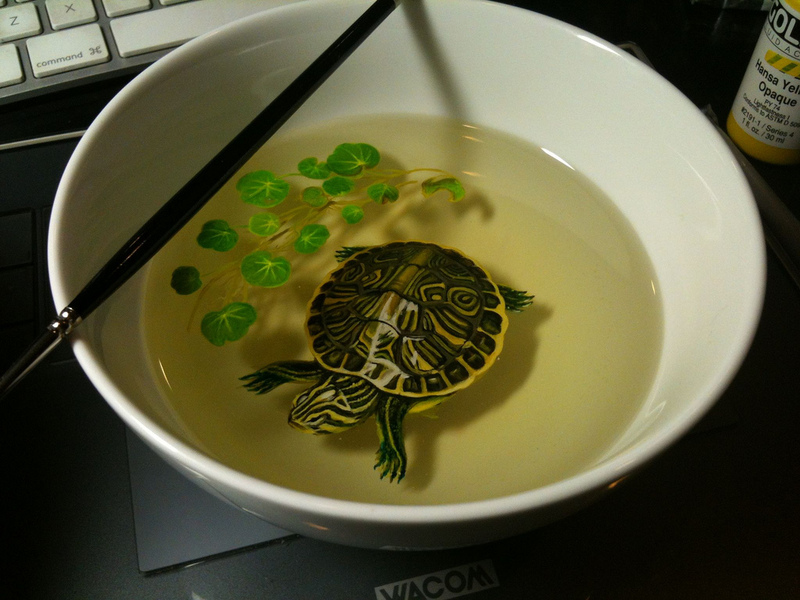 Keng Lye’s Real Life Fakes. The amount of talent one can come across these days is endless. 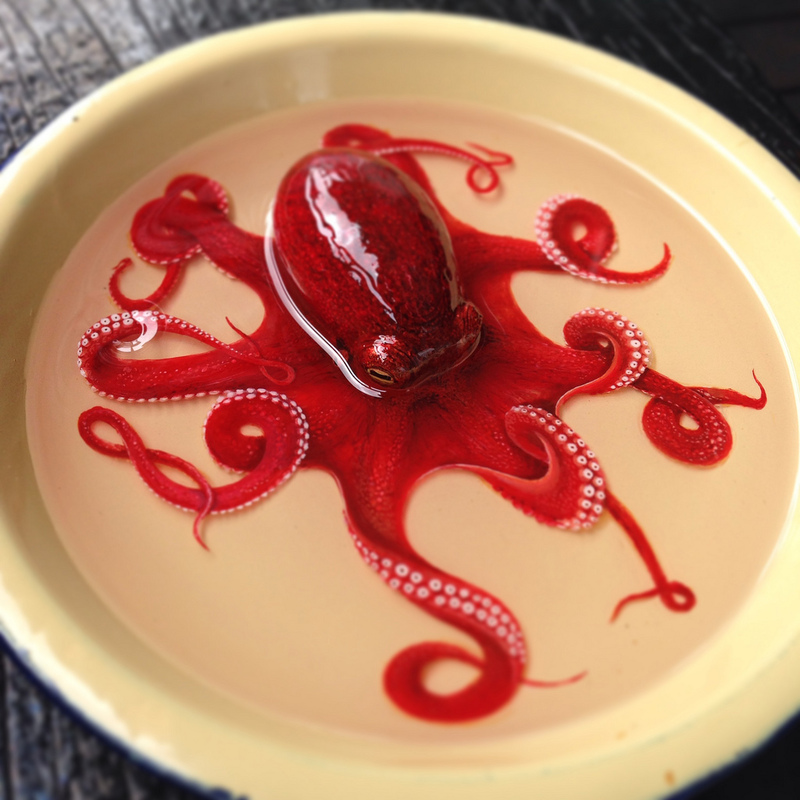 Especially in the case of artist Keng Lye, whose main painting medium is…resin & acrylic. 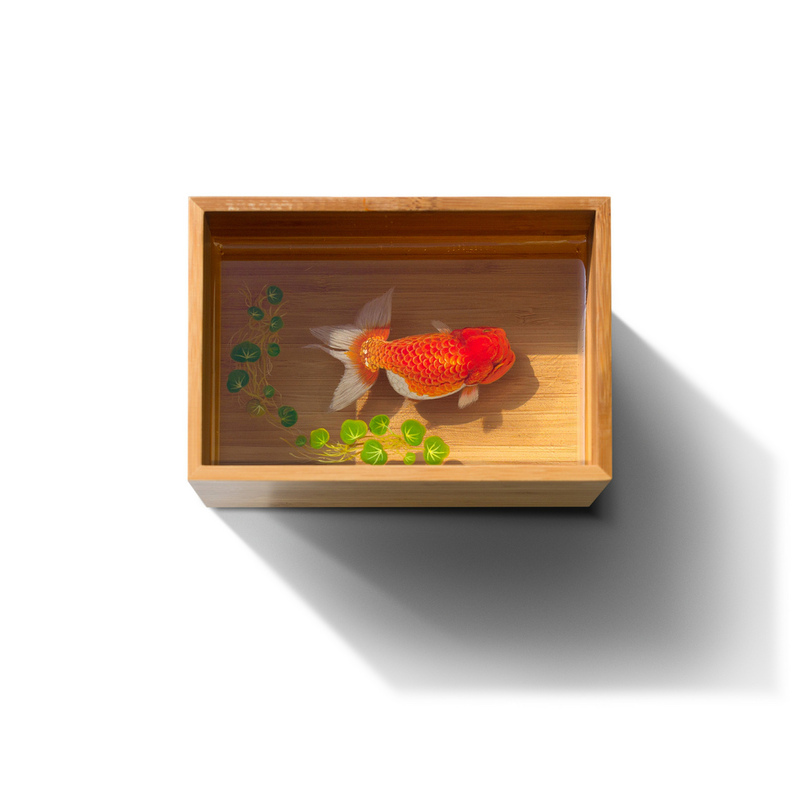 As a result, the paintings look stunningly realistic, you’d have to blink twice to make sure.